As Shake Shack prepares for its initial public offering, another gourmet burger business is gaining momentum. 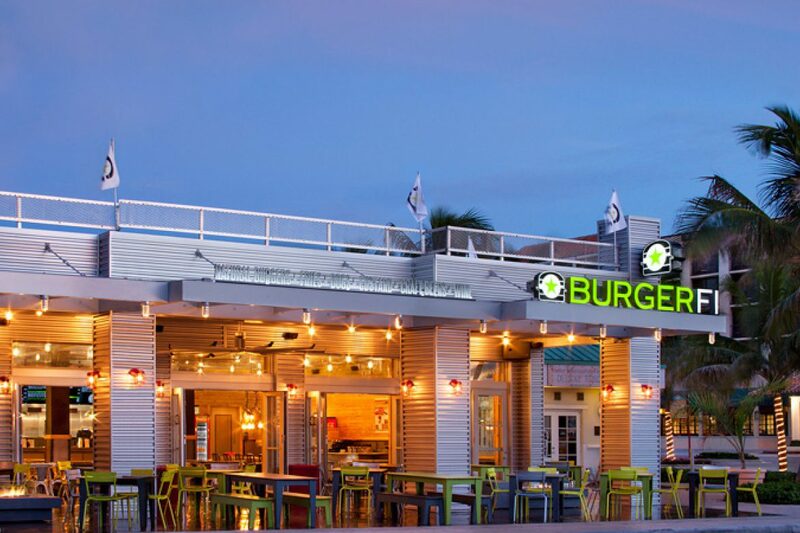 That would be BurgerFi, a family-focused chain out of Delray, Florida, that’s in such high demand, last year it enjoyed system-wide gross sales of $66.4 million, a 114 percent increase over 2013. BurgerFi is projected to double in size this coming year.